Richard, a true Devonian born and bred, has been here at The Grand Hotel for 3 ½ Years, redeveloping the food offering, to ensure Hotel dining remains at the highest levels within Torbay. His career has taken many paths from Working for Formula 1 World Champion Nigel Mansell, for 5 years to working in kitchens within France and London. 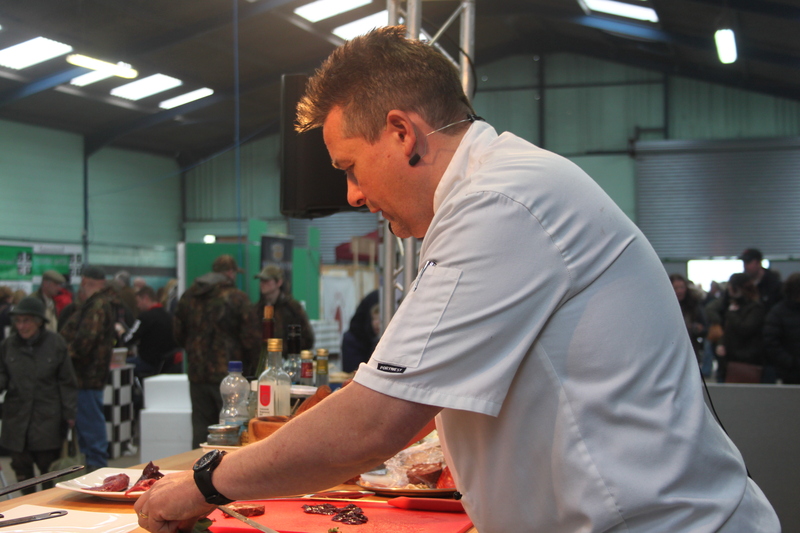 Having competed regionally and Nationally, Richard is now a culinary judge at the highest level, most recently assessing the Armed forces Cookery Salon at Sandown in Surrey. 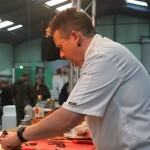 Richard is the Taste of game’s resident chef and travels to different locations around the country with the kitchen. He has written a series of game recipes to be used at the demonstration. 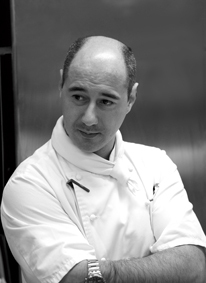 His passion also extends to providing the next generation of Chefs with guidance and tutor ledge, and is a Patron of Thames Valley University in London where he attained his Bachelor of Science in International Culinary Arts. Richard is also heavily involved in the local schools and Colleges, promoting the industry to the next generation, through demonstrations and lectures. Richard has recently been appearing on National Television in the UK with appearances on Iron Chef, Edwardian Farm, Kirstie Allsop’s Handmade Britain, and Monster Munchies, as well as representing Devon in the PDO application for the protection of the Devon Cream Tea. Also with his collection of over 1000 cookery titles, the industry is never far away. 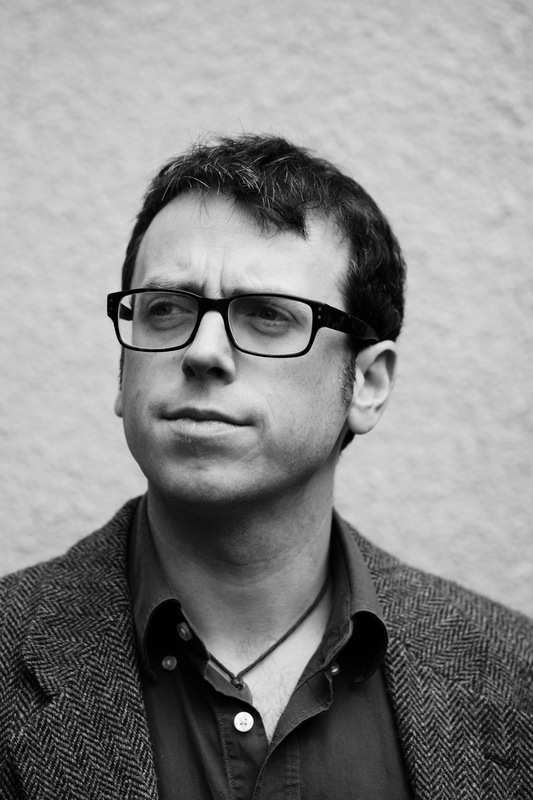 Tim is a chef, food writer and cookery teacher, best known for his regular appearances as head chef on Channel 4’s River Cottage series. He’s been into food from an early age and spent much of his childhood on the family farm in Wiltshire, gleaning a close understanding of farming and fostering a love of the great British countryside, wild food and quality produce which would form the cornerstone of his culinary ethos. Over the course of his career, Tim has worked under such culinary luminaries as Fergus Henderson, Alistair Little, Marco Pierre White and Mark Hix, as well as leading the VIP catering team for the Ferrari F1 team in Europe. A nagging feeling of unease with the corporate world made Tim yearn for a return to his country roots so Tim returned to the South West and started work at River Cottage. 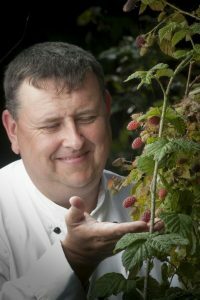 During his time as head chef, Tim pioneered ethical, local, seasonal produce and became a key spokesperson in the arena of responsibly-sourced and wild food. 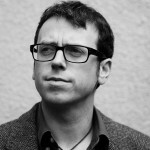 He launched a successful media career, regularly co-featuring in the River Cottage TV series, writing for a variety of food publications and as a central contributor to the Fish Fight campaign. Tim’s become particularly well-known in the arena of wild food, especially game cookery, on which he is currently writing a book. His passion for country sports and wild food cookery has led him to develop and lead the teaching courses on wild food and game at River Cottage and Vale House Kitchen cook schools. He is a keen shot, regularly out with his local shoot in East Devon and enjoys nothing better than a few hours pigeon, duck or rabbit shooting as well as stalking the odd deer, when time allows. 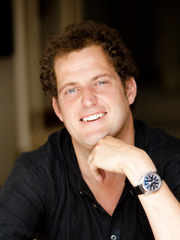 Tim now runs his own company, Green Sauce, teaching, cooking and consulting on ethical food. He writes regularly for various food magazines and has columns in the Western Morning News and Devon Life. His latest venture, Hall & Hearty village hall supper clubs, has enjoyed resounding success both regionally and further afield. Hall and Hearty offers communities the chance to enjoy a great value meal among friends, support their village hall and champion the best in local, seasonal and ethically-sourced produce. “Food is a fascination for me; it’s not just about good cookery. Great produce is hard to find and my love of foraging has provided me with some interesting and unusual views on food. Ralph Skripek, chef, is owner of the Butler’s Pantry in Mickleover, Derby. He makes sure to find time out from running his bistro and catering business to shoot and fish as often as possible. The resulting produce features daily on the Butler’s Pantry menu. 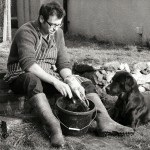 In Ralph’s book, the Wild Chef, as well as in his business, he emphasises the strong links between the countryside and cooking the harvest from it. 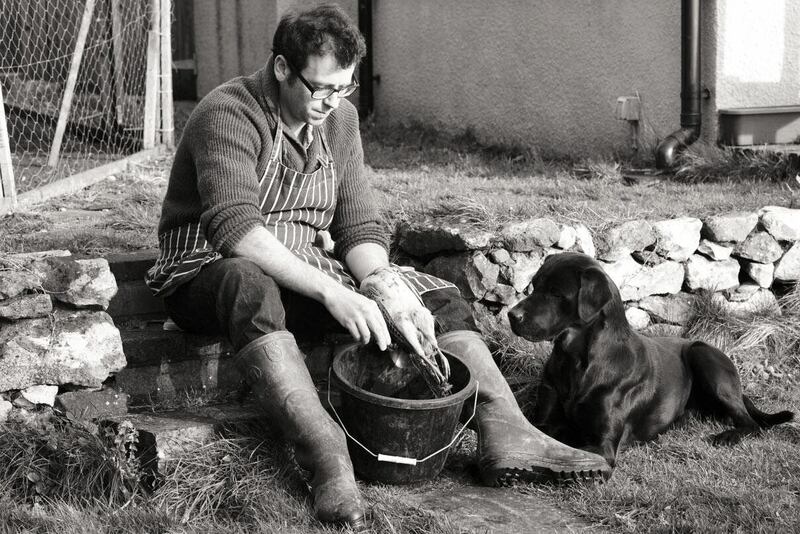 He passes on his skills, knowledge and love of the countryside to make game cookery easy, successful and delicious. 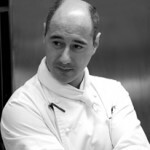 After studying at Westminster Kingsway College, José did a stint abroad and then worked as a chef at the House of Commons for more than 11 years. During his time at the Commons he also took working sabbaticals at some of the top establishments in London including the Intercontinental Park Lane, Mosimann’s, The Ritz London and the Savoy Grill. While at the Commons he wrote a training manual on game cookery and then took up a lecturing post at Westminster as a chef lecturer in culinary arts. Since then he has become one of the leading game chefs in the UK with knowledge of not only how to cook game but also about its harvest and preparation. José’s approach has always been to teach not only the chefs of tomorrow about game and its diversity but also to inform people on the street about how easy game can become part of an everyday diet. José travels around the country delivering game cookery demonstrations and aslo gives bespoke courses on game preparation and cookery at client’s homes. Jose is a keen countryman living in Cambridgeshire with his wife Charlotte and their son Luis. He practices most country sports, Falconry and Stalking being the ones he loves most. 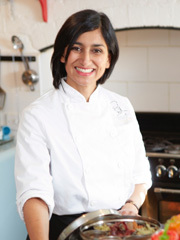 Rayeesa, Chef and Owner of the first and only Indian cookery school in Herefordshire, Rayeesa’s Indian Kitchen, will rejuvenate your love for cooking game. Grounded in traditional Indian cooking techniques and inspired by the quality of local produce, Rayeesa is leading the way in infusing authentic southern Indian flavours with fresh British produce. Although very popular in the days of the Raj, game is sadly not available throughout India as hunting is strictly banned. Rayeesa is on a mission to ‘Spice up your Game’. Val has really loved travelling through Sweden, Norway, Denmark & Lapland, meeting locals, learning about the Scandinavian way of life, fishing, foraging & cooking up some delicious Scandinavian delights.